FORMER Zimbabwe cricket coach Heath Streak has turned to top local lawyer Thabani Mpofu in a US$1 million defamation lawsuit against Zimbabwe Cricket (ZC) chairman Tavengwa Mukuhlani over racism and corruption accusations. Streak launched the lawsuit in April after the ZC boss accused him in statements of biased selection, based on race, following Zimbabwe's failure to qualify for next year's World Cup in England. Addressing reporters in April, Mukuhlani also seemed to insinuate that Zimbabwe's shock defeat to minnows United Arab Emirates in the World Cup qualifiers, which dealt the team's qualification attempt a hammer blow, could have been engineered by underhand dealings under the oversight of Streak. The affable former Zimbabwe captain was sacked by ZC in the aftermath of that tournament, which led a series of clashes between the ZC board and a spirited group of disgruntled fans, who instead laid blame on the board for the team's failure. 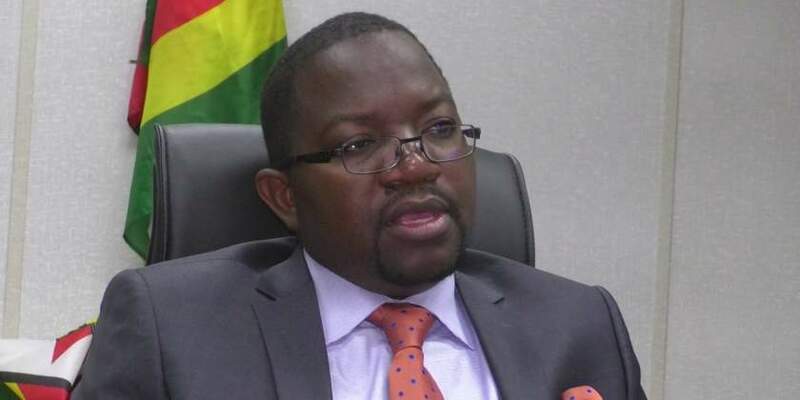 Mpofu, whose popularity surged after representing MDC Alliance leader Nelson Chamisa in a widely-publicised presidential election challenge against President Emmerson Mnangagwa in August, has been instructed by Gerald Mlotswa's Titan Law, Streak's legal representatives. In his defence, Mukuhlani — who is represented by Blessing Diza — argues that Streak should not be suing him in his personal capacity, since he spoke on behalf of his board when he labelled the 44-year-old mentor a "racist, corrupt and treasonous coach". Read the opposing papers before the High Court: "Plaintiff's claim is based on alleged defamatory statements that there are imputed to a third party other than the defendant (Mukuhlani). The defamatory statement quoted by the plaintiff (Streak) suggests that the utterances were sentiments of the Zimbabwe Cricket board, not of the defendant himself. To the extent that the defamatory statements are not attributed to the defendant, the action must fail." Mukuhlani further states that Streak's claims lack "factual foundation" because the utterance made by him were in reaction to media queries at a press conference, so were "comments and opinions" instead of facts. The ZC boss was seeking to have the case dismissed with costs. The court, however, dismissed the application, and the matter will now go through a full trial.